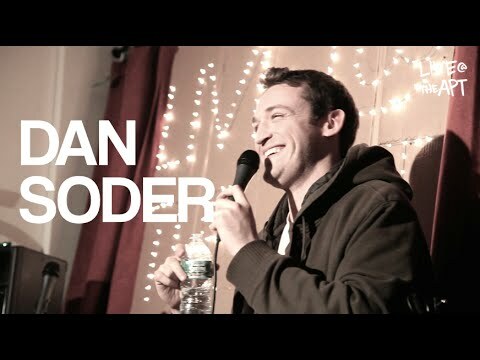 Dan Soder is a New York City based comedian who’s best known as ‘Mafee’ on the hit Showtime Billions series. 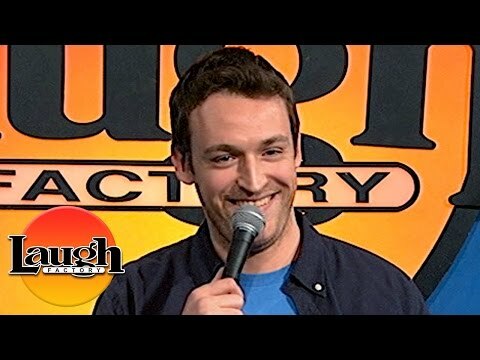 He has a new Half Hour Special on Netflix’s “The Standups”. 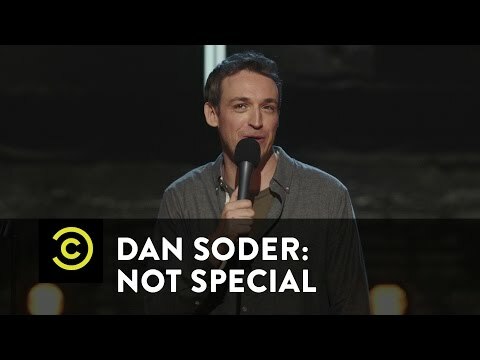 His first hour-long stand-up special, Not Special premiered last year on Comedy Central. 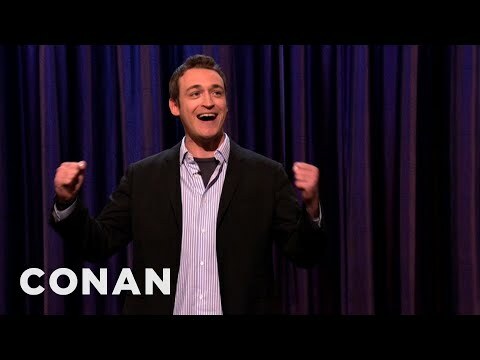 Other credits include: Comedy Central’s Half Hour, Conan, Inside Amy Schumer, and @midnight. Dan also hosts Sirius XM’s The Bonfire with Big Jay Oakerson, Monday – Thursday at 6pm ET. Sign up for the mailing list and get emails about live shows, tours, TV appearances, and more! or just to say hello.